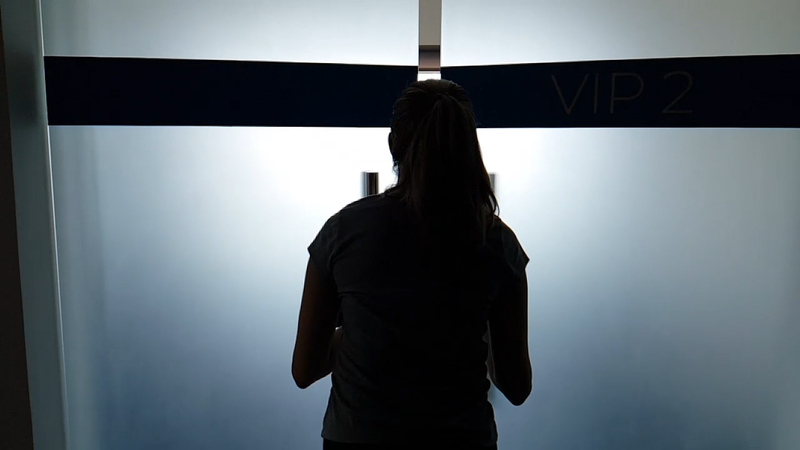 We’re not about unrealistic expectations, fads or pushing you beyond your limits. 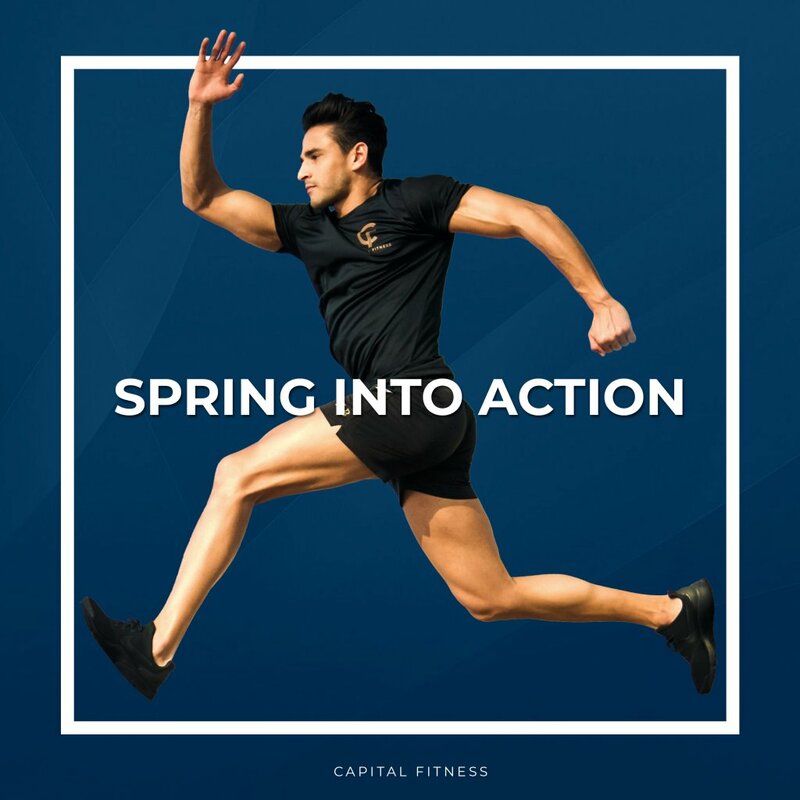 At Capital Fitness, our world-class personal trainers use scientific methods to help you make measurable, long-term changes to your fitness and physique. 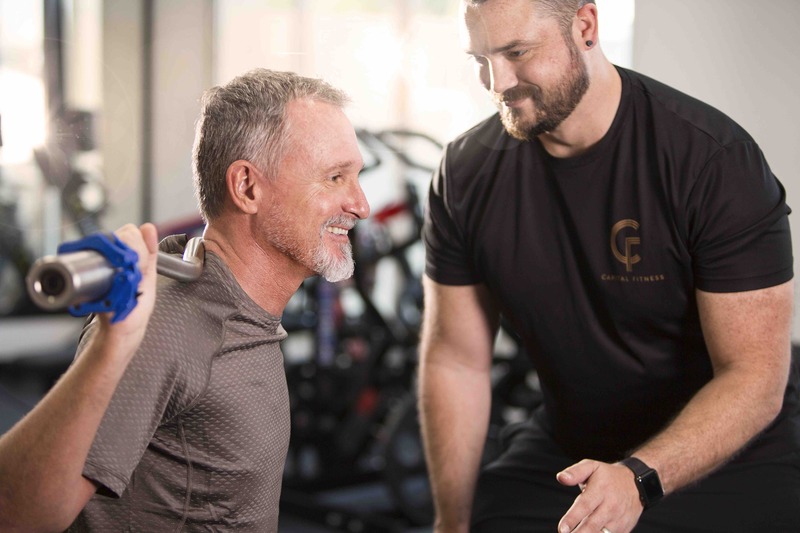 We offer a range of training options and flexible scheduling, suited to both first-time exercisers and highly experienced sportspeople. 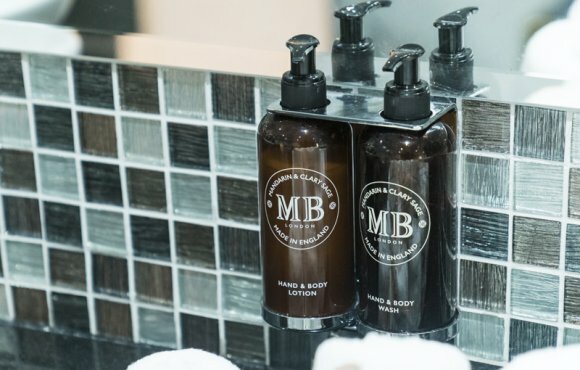 Call/WhatsApp us on +971 50 862 5800 or come into our studio in Marina Village Studio B32 for a consultation. 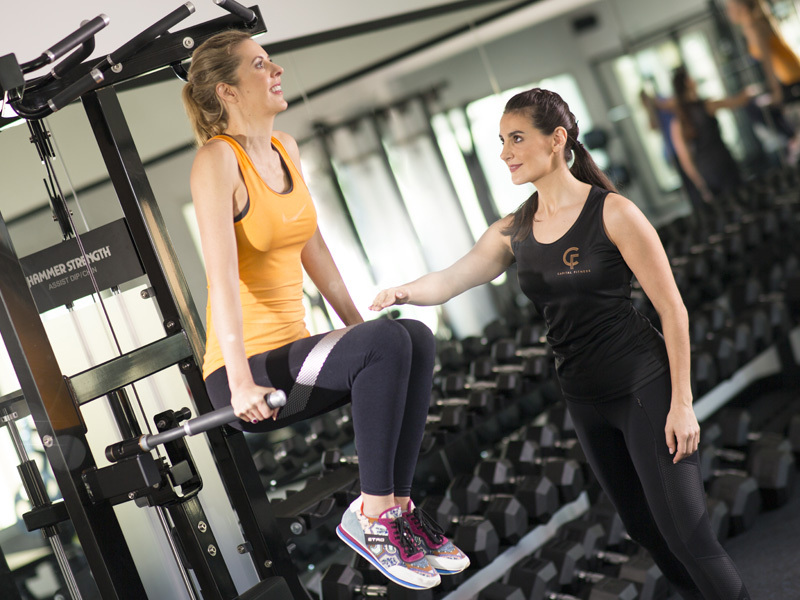 Our diverse team includes some of the world’s best personal trainers. We’re united by our passion for empowering clients to achieve their goals. 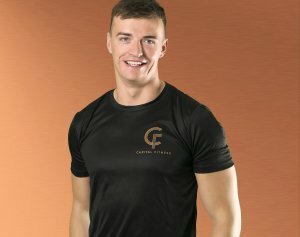 My name is Pauric Brazil and I have relocated from Ireland to Abu Dhabi to further my career as personal trainer at Capital Fitness. I qualified with a BA in Exercise Health Science and Physiology and have been working with both private clients as well as highly skilled athletes and professional sports teams for many years. My aim is to help each client achieve their goals in a safe and stimulating environment. I tailor every session to the needs of each individual and provide them with nutrition and lifestyle advice. I love to work alongside clients to set programs that are centered around their own abilities and lifestyles, making their targets achievable and sustainable. I understand the barriers that people are faced with whilst training and dieting and I work hard to give support all the way. 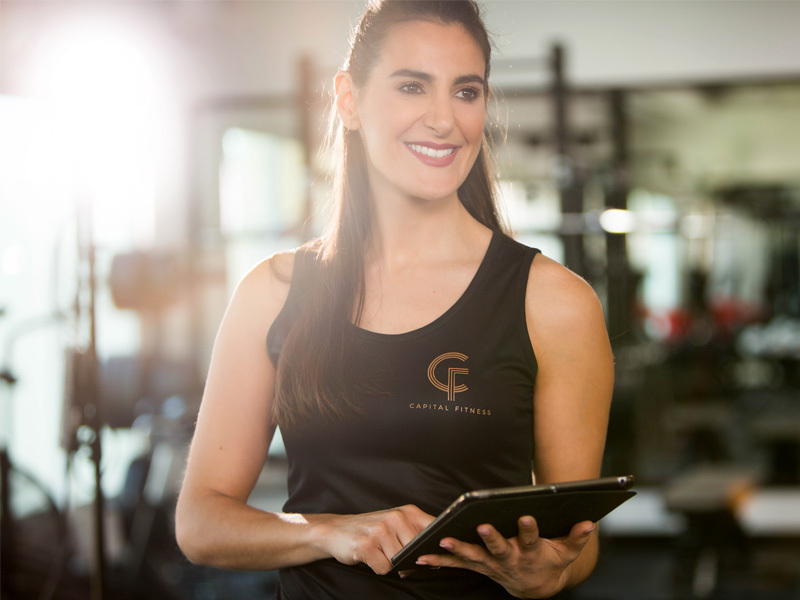 My name is Roma Swanepoel, I have 7 years experience working in the UAE and I have recently joined the Capital Fitness team. I love inspiring people to become the greatest version of themselves. It gives me great joy to assist my clients on their fitness journey and witness the change that occurs with their confidence along with their physique. I help clients set realistic health and fitness goals whilst providing clear guidance and support every step of the way. I am a lifelong athlete, competing successfully in ultra-distance trail running and triathlon. I particularly enjoy strength training, as implementing this has greatly improved my sports performance, as well as body composition. I hold high quality qualifications in both Personal Training and Corrective Exercise with emphasis on posture, losing body fat and building lean muscle In a healthy and safe way to maximise results. In addition to my Personal Training qualifications I also have two degrees in Psychology. I’m a highly qualified and experienced personal trainer with a friendly, realistic and professional approach. 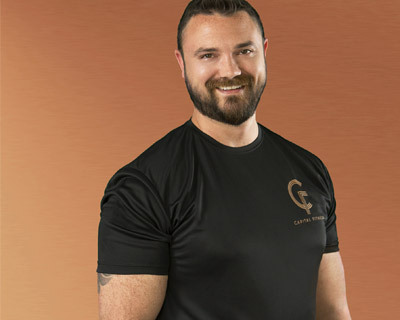 Over the past 15 years as an advanced personal training consultant in London and across the south of England, I’ve helped many demanding and high-profile clients and businesses achieve the results they desire. My priority is to expertly tailor every session to your individual and specific needs. 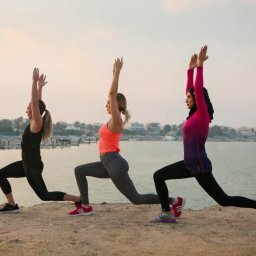 I’ll advise, motivate and support you in accomplishing your aims safely and efficiently, using the most up-to-date fitness training techniques available to drive you to success. As well as being a health and fitness professional, I’m also qualified as an exercise referral specialist and nutritionist. Using these additional skills, I’ve had the opportunity to support clients and patients referred from doctors and physiotherapists, aiming towards specialised goals involving rehab from injury and illness, and dealing with conditions such as chronic back pain and diabetes. I believe a balanced and inclusive approach to nutrition is the best way to ensure success. 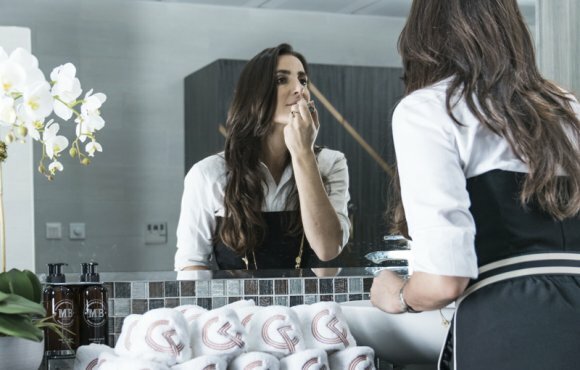 Whether fat-loss or muscle-building is your goal, learning to eat in a way that is minimally disruptive to your lifestyle, but structured enough to achieve your desired results, is the key. Whatever your objective, fitness level or experience, I can help you. Hi! 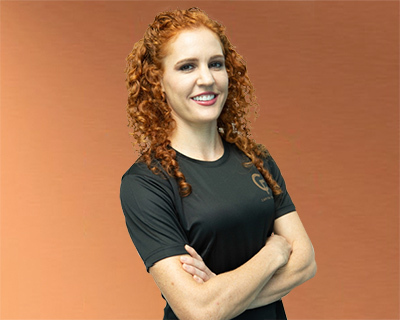 I’m Erin Egelhoff, and I’ve recently moved from Ohio in the USA to join Capital Fitness here in Abu Dhabi. 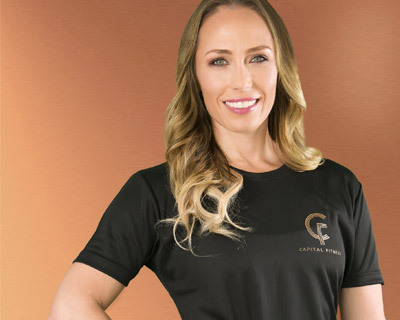 In addition to over 10 years’ elite coaching and training experience in the States, I’m a physique athlete and champion figure skater with many high-end qualifications in fitness and health (not to mention degrees in psychology and African studies!). I provide personal training and nutrition / lifestyle advice to all kinds of clients. I’m hardworking and motivated, and I love bringing those qualities out in others as well. 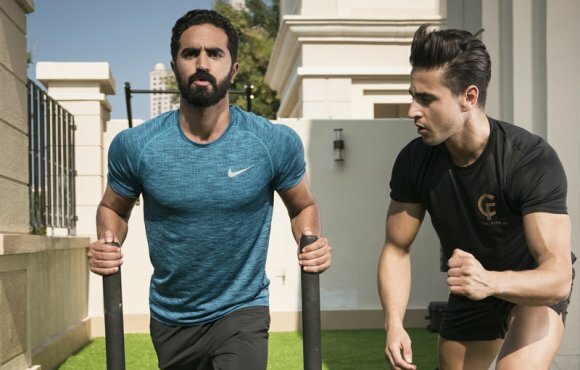 Things are getting busy, but I’ve got session times available, so I’m looking forward to taking on more Abu Dhabi locals and expats who are keen to invest in their health and get smarter about fitness. As someone who really appreciates a great environment to work out in, I’m also really excited to be sharing our amazing high-end studio with you all. Our outdoor courtyard workouts are really something special! 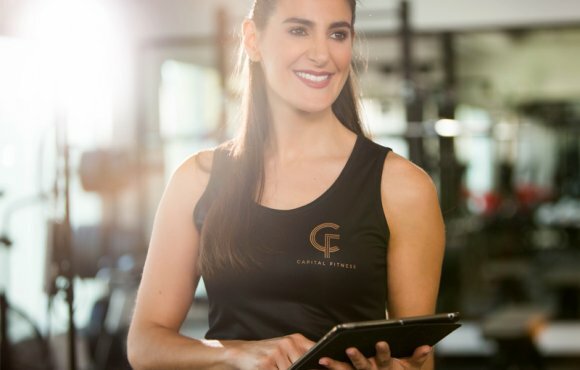 Contact us for a free consultation to learn more about what Capital Fitness can help you achieve.